Come out and enjoy a night of fun and dancing in a great environment. This night is for those seeking a great mix of Latin & African dancing and more! NO DANCE PARTNER NEEDED! NO EXPERIENCE NEEDED! Classes are taught in a group setting and we rotate partners. 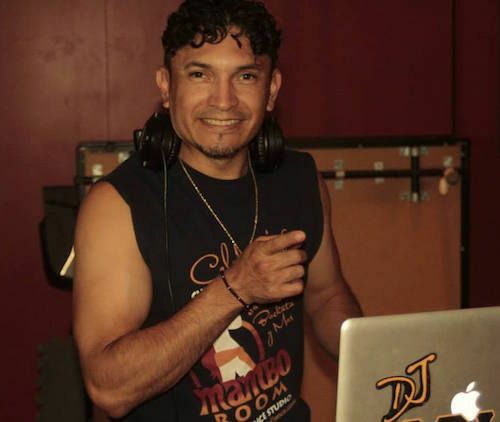 Bringing you the best MAMBO, Salsa, Cha-Cha, Bachata and Merengue in town!